We wanted to drop you a line and tell you how impressed we were yesterday with Tracy and his helper Ramon when they came to move our piano into storage. Their professionalism, efficiency, and attention to detail were fantastic. 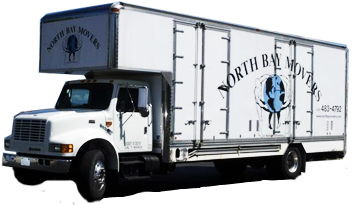 We have already, and will continue to recommend your business to everyone we speak to and look forward to using you folks again when we move out of our storage locker. Thank you so much, what great service! And please pass our thanks on to the guys again as well, they were excellent!